Maria Anna of Savoy, Empress of Austria and Queen of Bohemia, to name only a few of her titles, has important links with Prague, though today she seems to be but little known – a victim perhaps, of historical disappearance, remembered if at all, as the consort of Emperor Ferdinand I (1793-1875). Some traces of her remain on public view in Vienna – the white-gold Thun dining service for example, from the famous Bohemian manufacturer Klösterle, which belonged to the household of Emperor Ferdinand I in Prague, is today displayed in the much-visited Silberkammer in Vienna’s Hofburg. A beautiful oil painting of Maria Anna by the artist Leopold Kupelwieser from around 1841, hangs as a pendant to that of Ferdinand I, in Schönbrunn Palace’s Red Salon, today dominated by a large portrait of her father-in-law, ‘the Double Emperor’ Franz II/I, known as such because he was Holy Roman Emperor from 1792-1806, but first Emperor of the Austrian Empire, which he founded in 1804 in order to retain imperial sovereignty should the Holy Roman Empire be dissolved. Maria Anna was born as the sixth child of King Victor Emmanuel I of Sardinia and his wife, Maria Teresa of Austria-Este. Maria Anna was herself a great-granddaughter of Empress Maria Theresia through her maternal grandfather, Archduke Ferdinand Karl, Duke of Breisgau. Maria Anna was born together with her twin sister, Princess Maria Teresa on 19 September 1803. Maria Anna received the full names of Maria Anna Ricarda Carlotta Margherita Pia. Maria Anna and her twin sister were born in the Palazzo Colonna in Rome and baptized by Pope Pius VII. The godparents of the twin girls were their grandparents, Archduke Ferdinand Karl and his wife, Maria Beatrice d’Este. 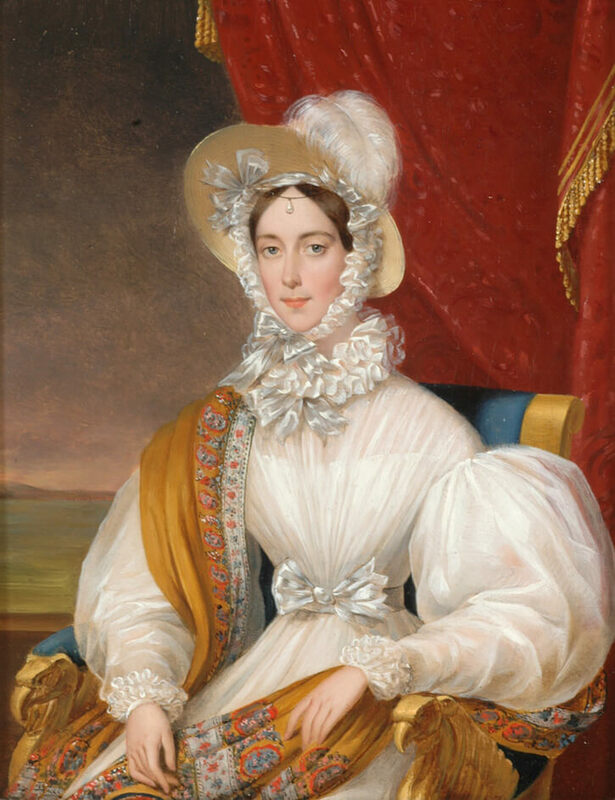 One more daughter followed, Princess Maria Cristina of Savoy, in 1812 – beatified in 2014. Maria Anna married Ferdinand – her second cousin – by proxy in Turin on 12 February 1831; a second ceremony took place in Vienna at the Hofburg on 27 February, conducted by the Cardinal Archbishop of Olomouc. 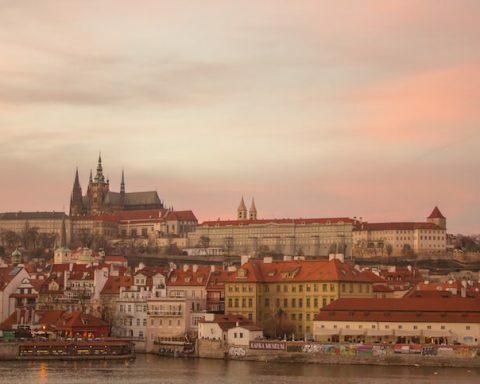 They received a wedding gift from Pope Gregory XVI – a vase of twelve gold roses, which Maria Anna later bequeathed to Prague’s St. Vitus Cathedral. Maria Anna and Ferdinand would have no issue, which necessitated the enactment of the Habsburg ‘Family Statute’ in 1839. Maria Anna was herself, as the consort of Ferdinand I, crowned as Queen of Bohemia in St. Vitus Cathedral on 12 September 1836. Through his coronation, Ferdinand also became Ferdinand V of Bohemia. 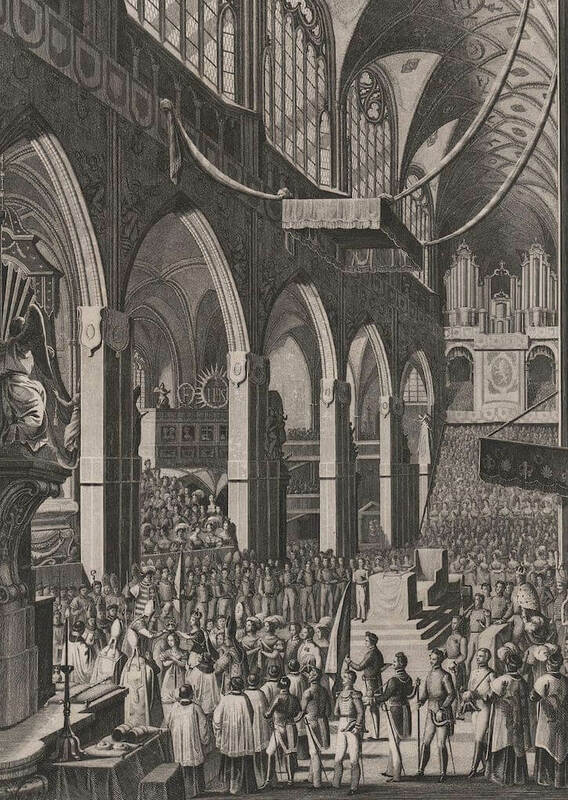 This, the last coronation ceremony of an Austrian Emperor and Empress as King and Queen of Bohemia was conducted by the Archbishop of Prague, Andrzej Alojzy Ankwicz. 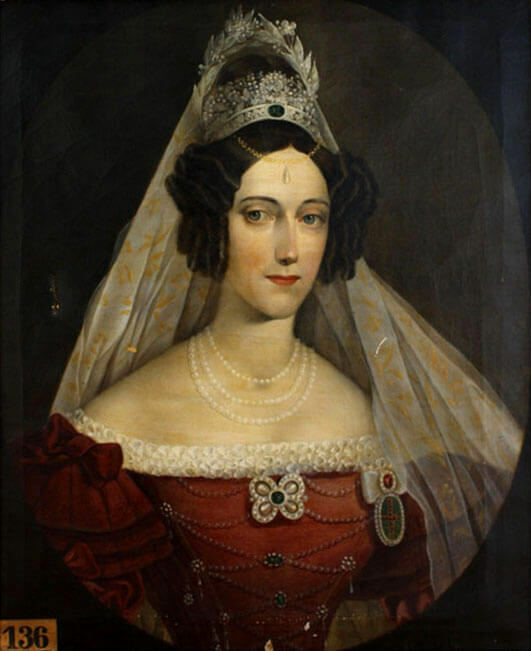 Maria Anna would retire to Bohemia with Ferdinand I, following his abdication at Olomouc in December 1848 in favour of his nephew, the future Emperor Franz Josef I, in the wake of the 1848 Hungarian Revolution. Ferdinand’s reign had been relatively short – he acceded his father Franz II/I in 1835 but it was a Regent Council which effectively ruled. 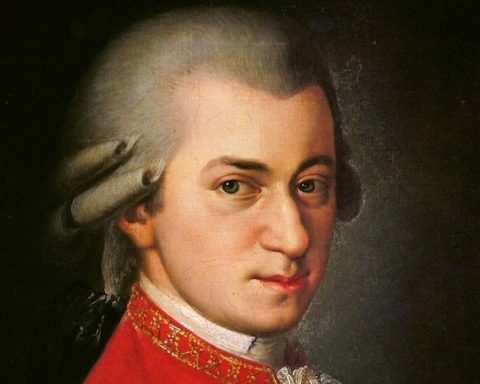 Ferdinand suffered from neurological disorders and also severe epilepsy, although he would outlive many of his contemporaries. When he died in 1875, Emperor Franz Josef I inherited his massive private fortune. 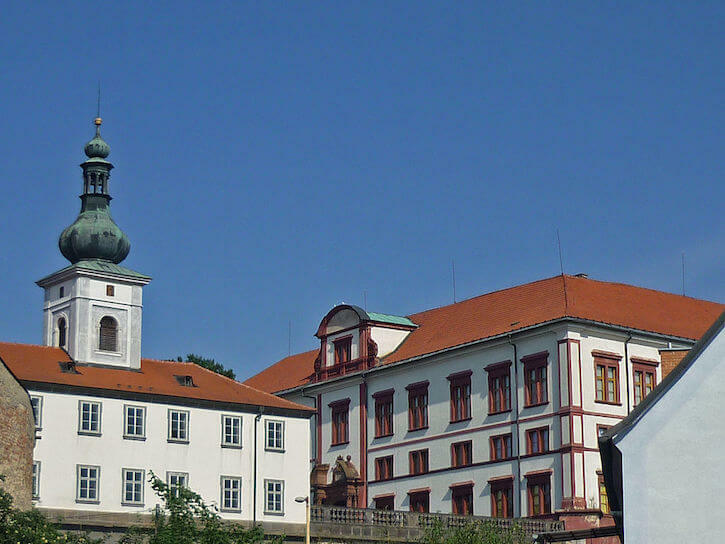 The couple would spend the winters at Prague Castle. Ferdinand I’s great-grandmother, Empress Maria Theresia, had been crowned in Prague’s St. Vitus Cathedral as queen regnant in 1743 and so became Bohemia’s only female monarch. Part of the Prague Castle complex contains the Rosenberg Palace – built as an Institute for Noblewomen (effectively a ‘Damenstift’) in Prague – it was presided over by an unmarried archduchess from the line of Habsburg-Lorraine – Archduchess Maria Anna, Maria Theresia’s second daughter, occupied this position in 1766, although it was a sinecure one and she did not become its literal abbess. 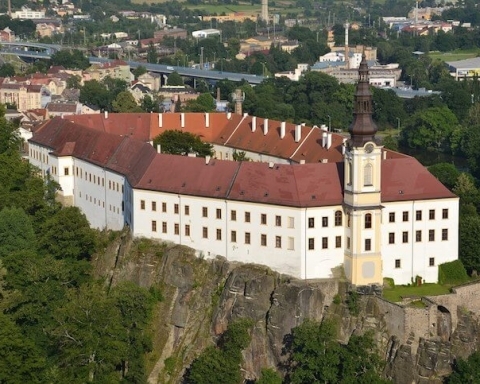 Summers were spent north of Prague at the castles of Ploskovice and Zakupy (Reichstadt). Ferdinand I’s father, Emperor Franz II/I, gave his grandson Napolean Franz, the son of Napolean and the Austrian Archduchess Marie Louise, the title of Duke of Reichstadt, although he was also known to history as the ‘King of Rome’. Maria Anna and Ferdinand were undoubtedly united by their piety. Evidence of this may be seen in Prague Castle’s second courtyard, within the Chapel of the Holy Rood, which was built by Ferdinand I as a court chapel for their private use. 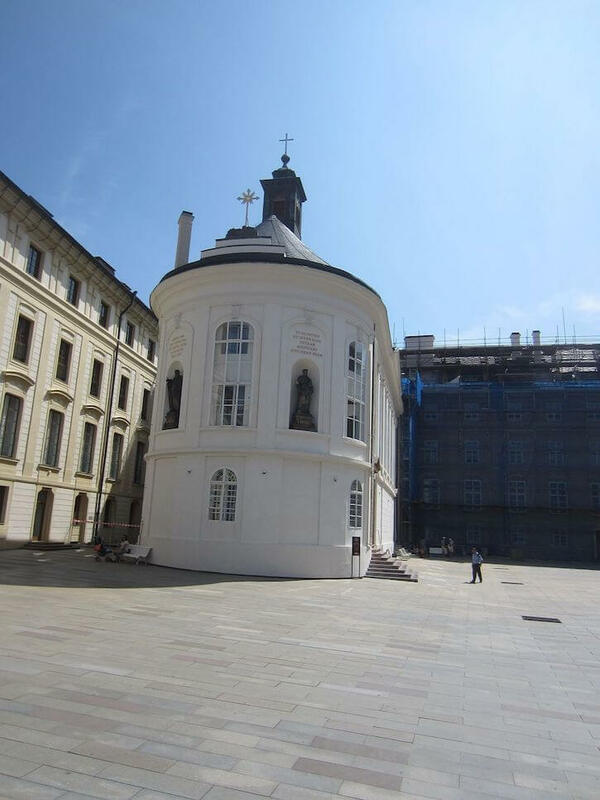 The Chapel of the Holy Rood was near the couple’s apartment in Prague Castle, which was located on the second floor. It is alleged that the Chapel Sacre Coeur in Prague – built two years before Maria Anna’s death in 1882 and subsequently de-consecrated – was donated the remains of the Roman martyr, Flavia Victoria by Maria Anna, for the chapel’s congregation. Maria Anna outlived Ferdinand I by nine years, dying herself in 1884. She was buried in the Kaisergruft (Imperial Vault) of the Capuchin Church in Vienna, in the main Hall of the so-called Ferdinand Vault, close to the tomb of her husband. Elizabeth Jane Timms is a writer, historian and freelance royal journalist. 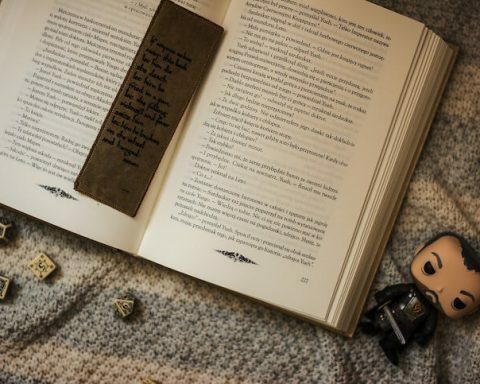 She contributes to an international academic journal about royalty and also writes for magazines and the web.